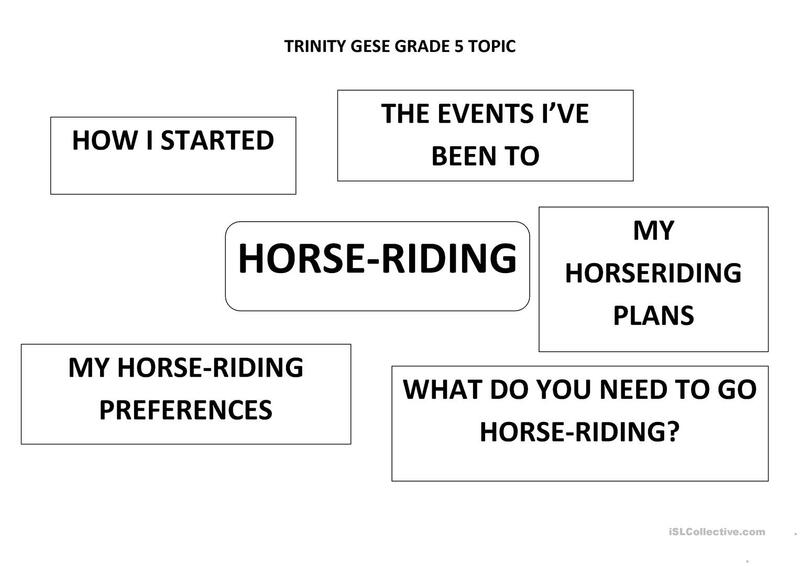 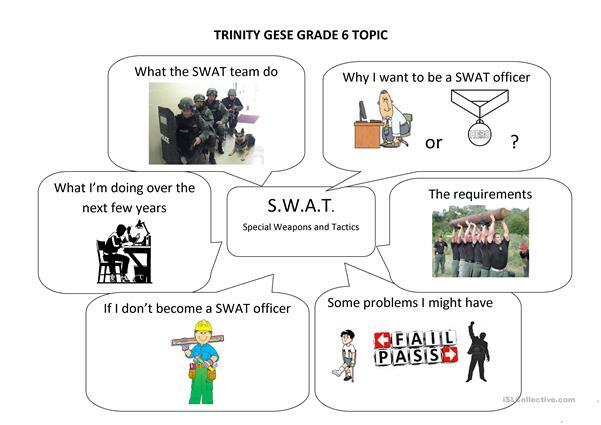 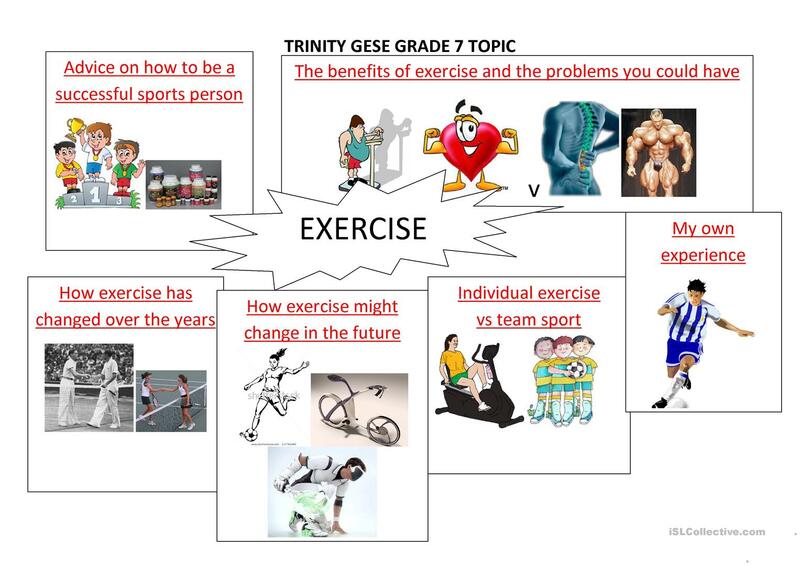 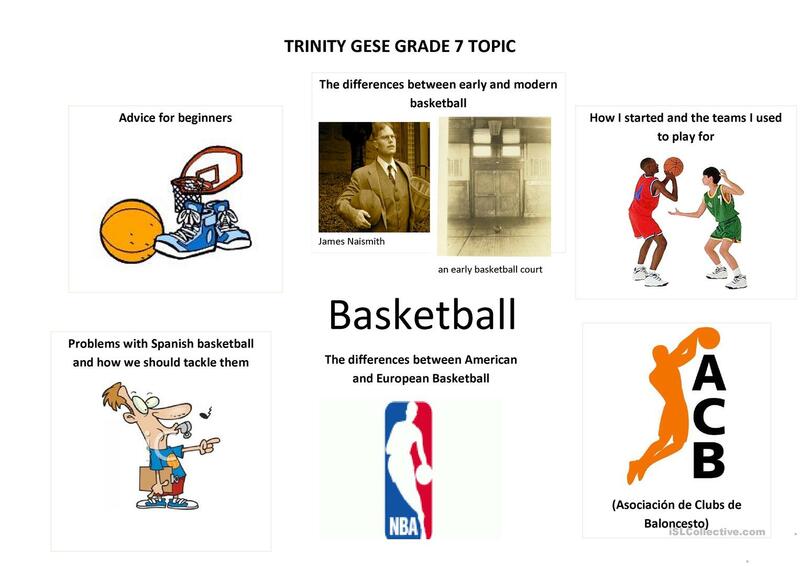 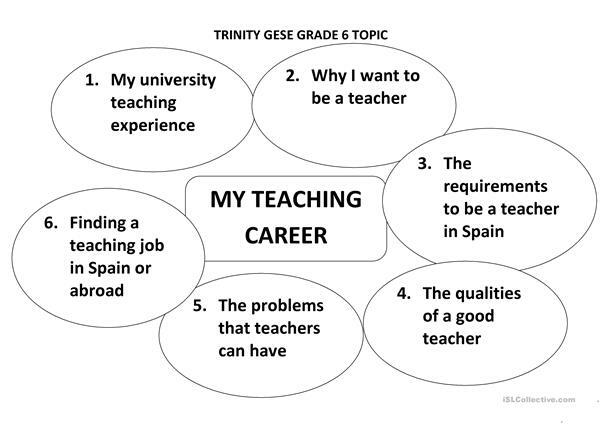 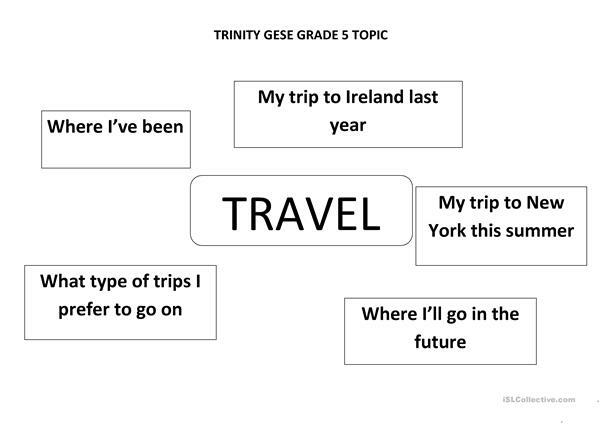 Some examples of topic forms for Trinity GESE grades 5, 6 and 7. 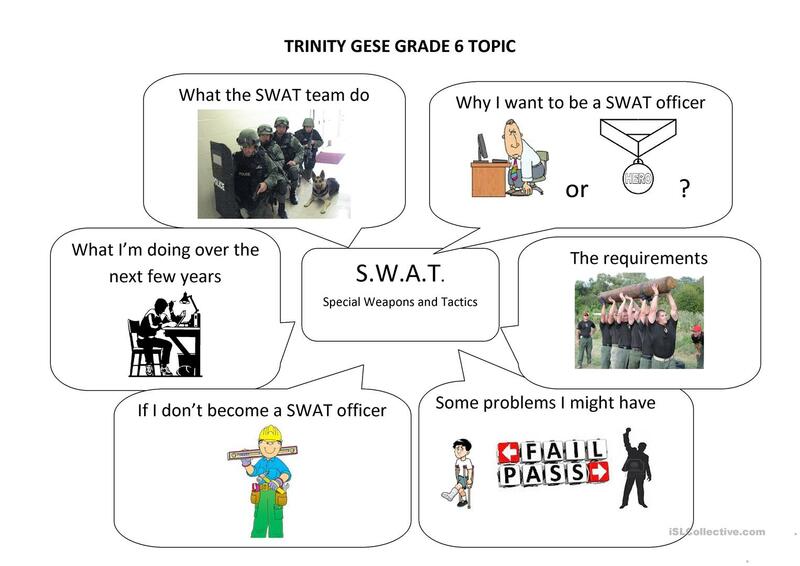 The above downloadable printable is intended for business/professional students, high school students and adults at Intermediate (B1), Upper-intermediate (B2) and Advanced (C1) level. 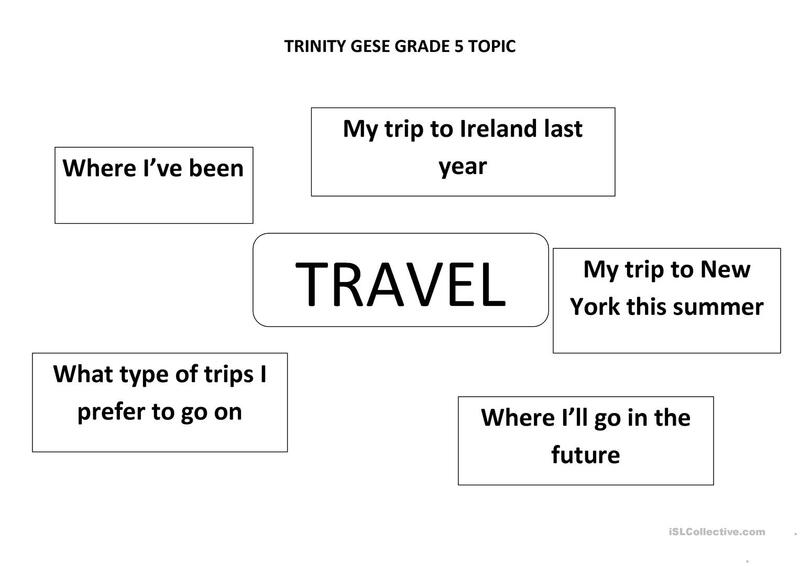 It can be used for developing your students' Speaking skills. It is about the topic and words of Debate.